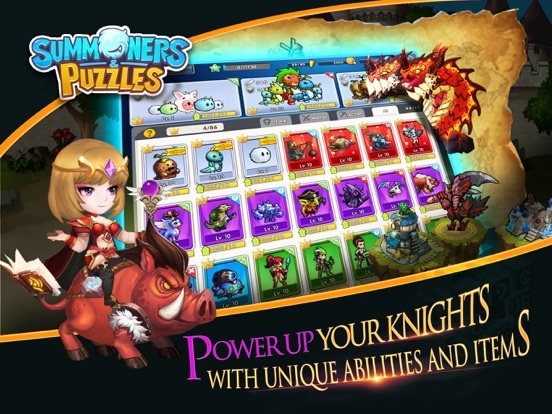 It blends the simplicity of classic puzzle mechanics with the strategic depth of RPG, a great choice for anyone who enjoys Puzzle, RPG or Adventure games. 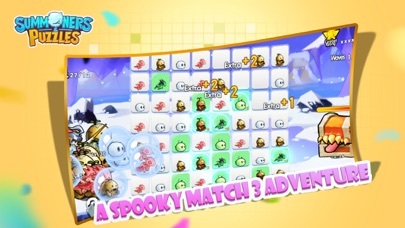 Fight your way through an exciting adventure and unlock the chapters. 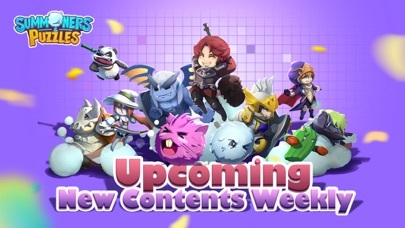 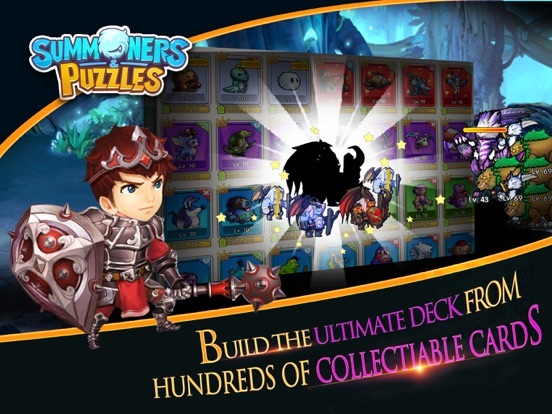 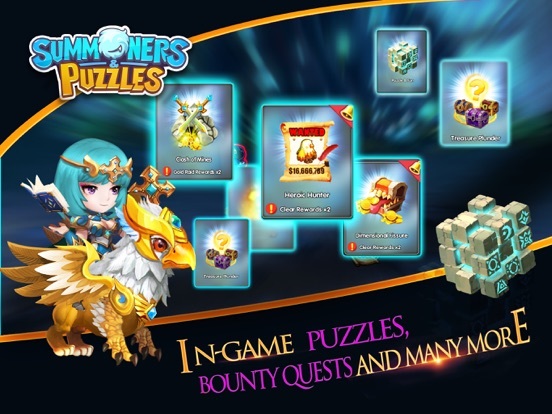 Summon the powerful creatures and warriors fight for you, build your own ultimate deck from hundreds of collectable cards, power up your champions with rare cool items, unlock the stories and events, complete bounty quests, collect pieces for the hidden treasures and many many more. 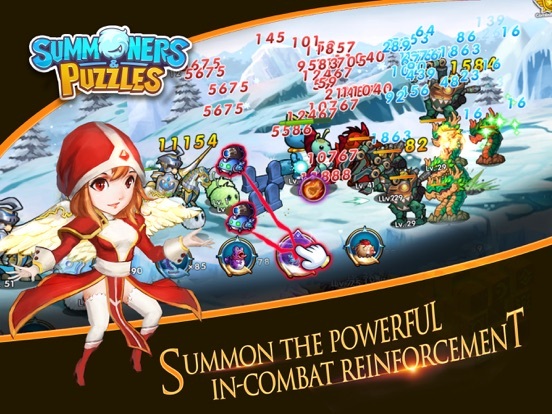 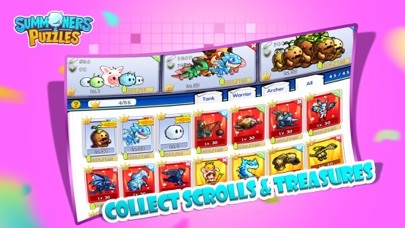 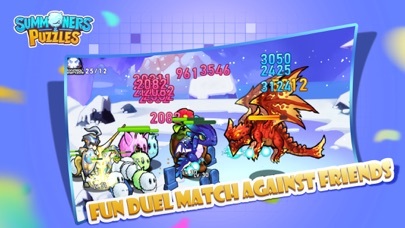 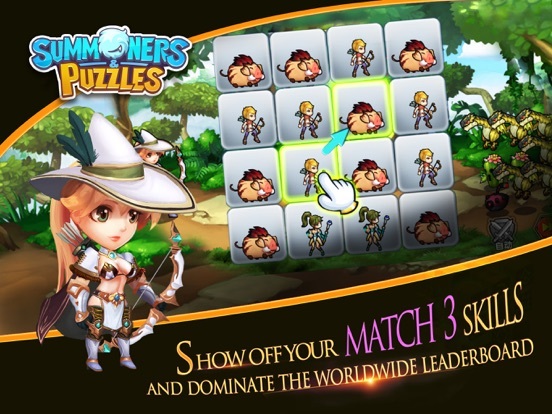 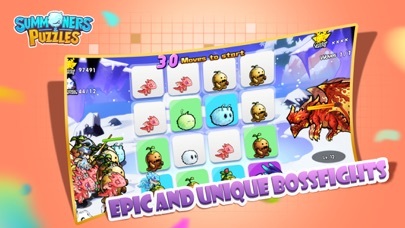 Join the millions of real players in this addictive unique game and become the next champion in adventure mode or dominate the worldwide leaderboard with your match 3 skills!